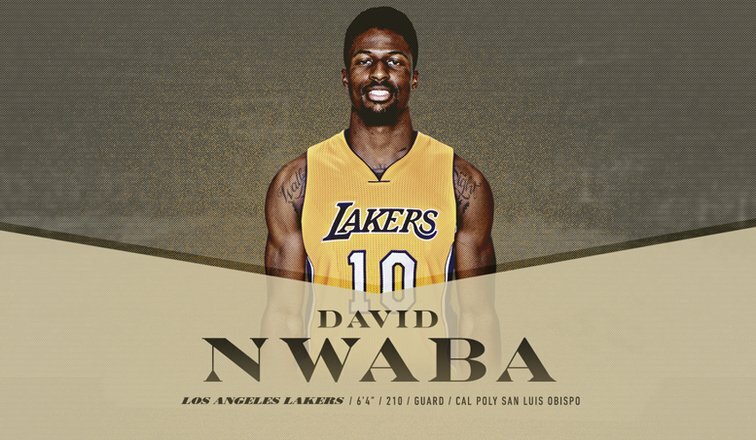 BLACK STAR SPORTS ~ Nwaba to play for the Lakers! Ok ok let’s go former Santa Monica College Corsair! Heck I have teaching History there since 2003 yet have NEVER attended a sports event which now that I think of it is utter surprising considering how much of a sports fanatic I am. Hmm… gotta change this in the near future. 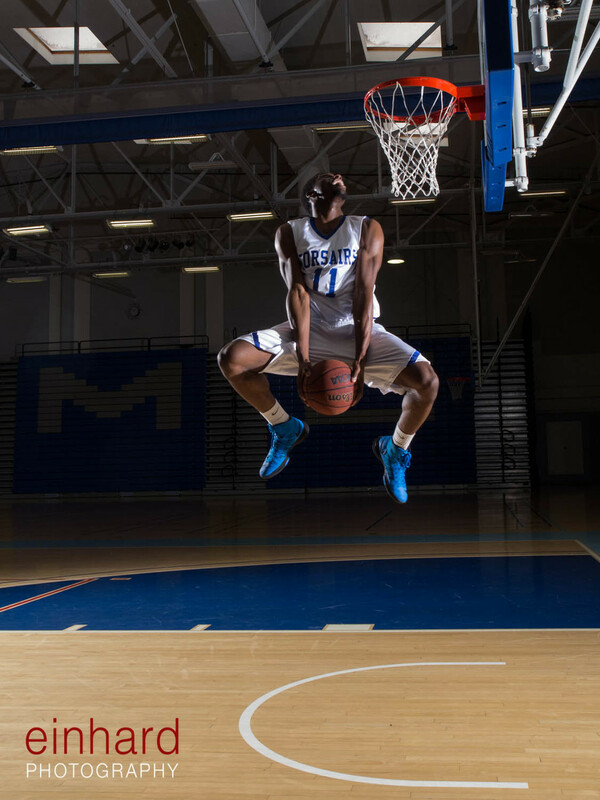 Ok ok let’s go former Santa Monica College Corsair. 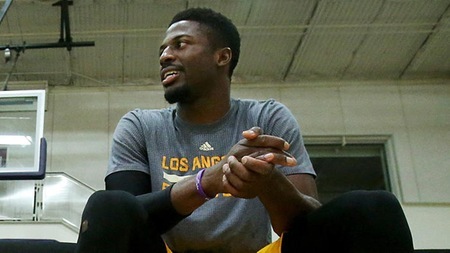 Props, Mr. Nwaba on ballin’ with the Lakers, well done sir! I have been proud to teach HIST 16, 33, 38, 39 and even HIST 1 and 11 occasionally.